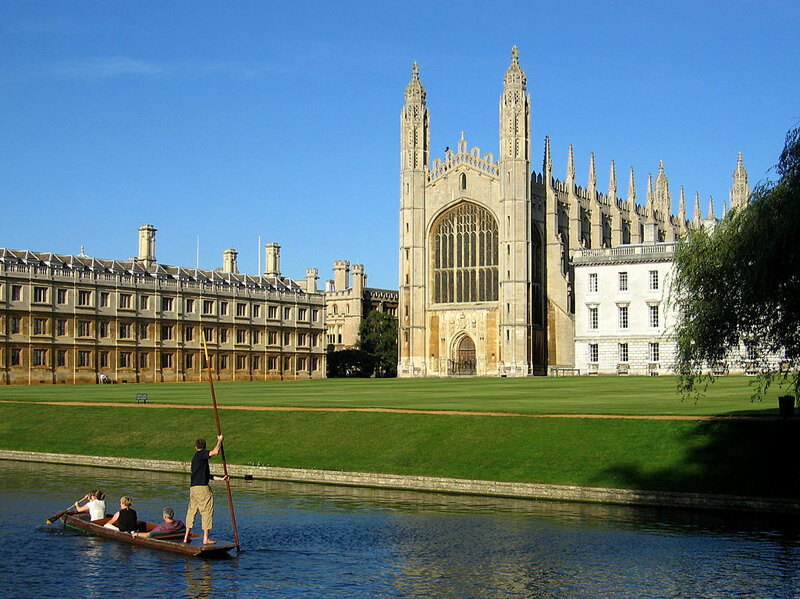 Ishvara Yoga is now offering a Sunday class at the beautiful King’s College, Cambridge from 18:00 – 19:15. As with the popular Monday and Thursday evening classes, the Sunday classes will be taught by Anna. Like all our classes, the Sunday classes are open drop-in classes for practitioners of all levels. We encourage you to bring a yoga mat if you own one, alternatively we have spare yoga mats and blankets if you don’t have your own.